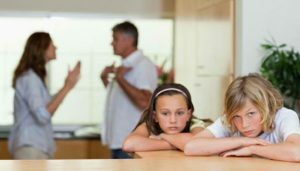 If you are experiencing a family dispute or breakdown and need to arrange a mediation session there may be a significant waiting period involved. We would like to remind our clients that the Family Relationship Centre at Blacktown currently has much shorter waiting times than the Penrith Centre and we recommend that you contact both centres when looking to make an appointment to determine first availability. We can also recommend a number of excellent practitioners who are available forf and can usually accommodate parties within 14 days. If you have any queries regarding family dispute resolution, or would like further information, please email or phone our office on 02 4578 5611.